Dr. Jawahar (Jay) Kalra, MD, PhD, FRCPC, FCAHS, is an award-winning clinical researcher, educator, healthcare provider, academic leader, and community builder. He is a professor in the Department of Pathology and Laboratory Medicine in the College of Medicine, University of Saskatchewan (U of S) and has served as Department Head of Pathology and Department Head of Laboratory Medicine in the Saskatoon Health region. Dr. Kalra received his Doctor of Philosophy (PhD) degree in biochemistry and Doctor of Medicine (MD) degree from Memorial University of Newfoundland. He completed his residency training at the University of Ottawa. He is a Fellow of the Royal College of Physicians and Surgeons of Canada, the Canadian Academy of Clinical Biochemistry, and the Canadian Academy of Health Sciences, and an Elected Fellow of the Royal Society of Medicine, UK. Dr. Kalra is a pioneer in the Canadian medical profession and considered one of Canada’s leading medical biochemists/chemical pathologists. He has gained international acclaim for his role in laboratory medicine reorganization and his innovative research in variety of fields of biomedical and diagnostic importance. Dr. Kalra is author of a book entitled “Medical Errors and Patient Safety – Strategies to Reduce and Disclose Medical Errors and Improve Patient Safety.” He has been a champion in establishing a non-punitive “no-fault model” to address clinical/medical errors, and in developing educational programs and clinical guidelines reflecting evidence-based medicine. He is a recipient of several research grants and has more than 100 published articles and 250 research abstracts to his credit. Dr. Kalra has served as national president of numerous medical associations and scientific societies, including the Intersociety Council of Laboratory Medicine of Canada, the Canadian Chairs of Pathology and Laboratory Medicine, and the Canadian Association of Pathologists. He also has served as council member of the Canadian Society for Clinical Investigation, on the board of directors of the Canadian Academy of Health Sciences, as a member of the Council on Health Policy and Economics, Canadian Medical Association and of the Legislative Committee, Saskatchewan Medical Association. Dr. Kalra has been very active in academic governance, most recently as chair of University Council and its Planning and Priorities Committee, where he fostered a collaborative environment allowing everyone the opportunity to discuss and engage in decision-making through an orderly and collegial process. Currently, he serves as the elected faculty representative on the U of S board of governors. Dr. Kalra is an ardent community builder, committed to social justice, human welfare and diversity, and to inspiring others to build a stronger society, working alongside leaders of Aboriginal, newcomer and other communities to promote co-operation, recognition and understanding among all ethnic groups in Saskatchewan and beyond. 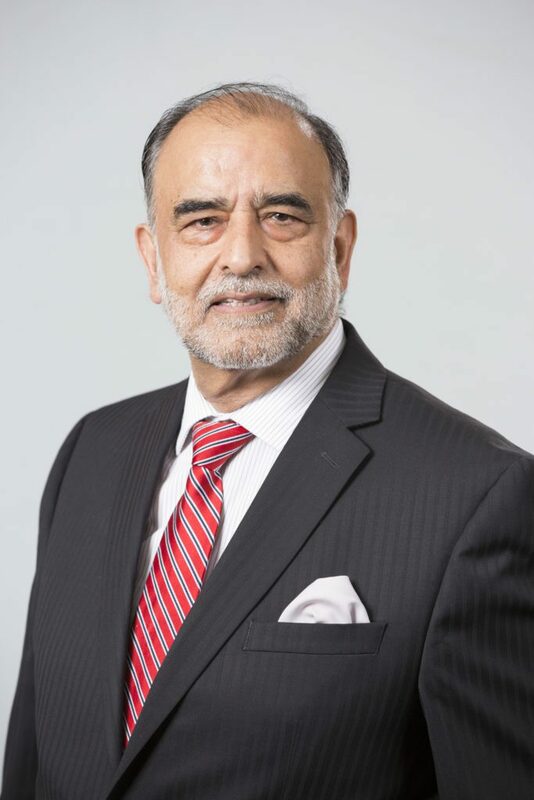 The impact of Dr. Kalra’s professional, community and volunteer contributions has been recognized through many awards, including the Queen Elizabeth II Golden and Diamond Jubilee medals, the Saskatchewan Centennial Leadership Award, the RBC Top 25 Canadian Immigrant Award, the Saskatchewan Health Research Foundation Achievement Award in Clinical Research, and the CTV 2015 Saskatoon Citizen of the Year Award.